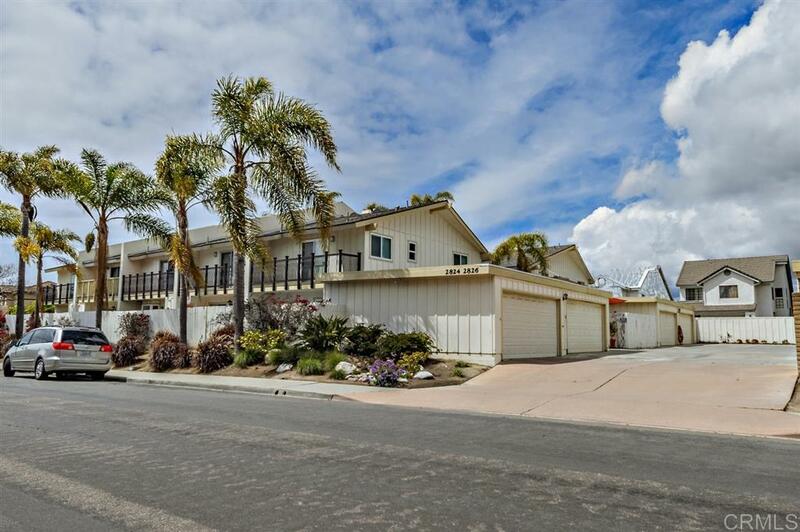 A beautifully upgraded townhome in Carlsbad's prestigious âEl Oasisâ complex of La Costa boasting 2BR, 2BA, 1332 sqft, & a detached 2 car garage. Refined upgrades including granite countertops, stainless steel oversized refrigerator, 6 burner range with custom hood, upgraded cabinetry, slate and Spanish tile flooring, completely remodeled bathrooms with custom sinks, & more! HOA is very active & has recently remodeled the balconies with garages to be next in line. Close to shopping, freeways, & more!